In addition, as an electrical distribution specialist, RPS Switchgear complements its manufacturing operations with a range of customer services. These services are provided throughout the Asia-Pacific region. They include project management, product and installation design, spares management, maintenance and servicing. RPS Switchgear Limited operates a spare parts department to support it’s product range. Also supported are the older Reyrolle LMT range of breakers and switchgear. RPS Switchgear can upgrade with Instruments and PLC control systems from the world’s leading suppliers. 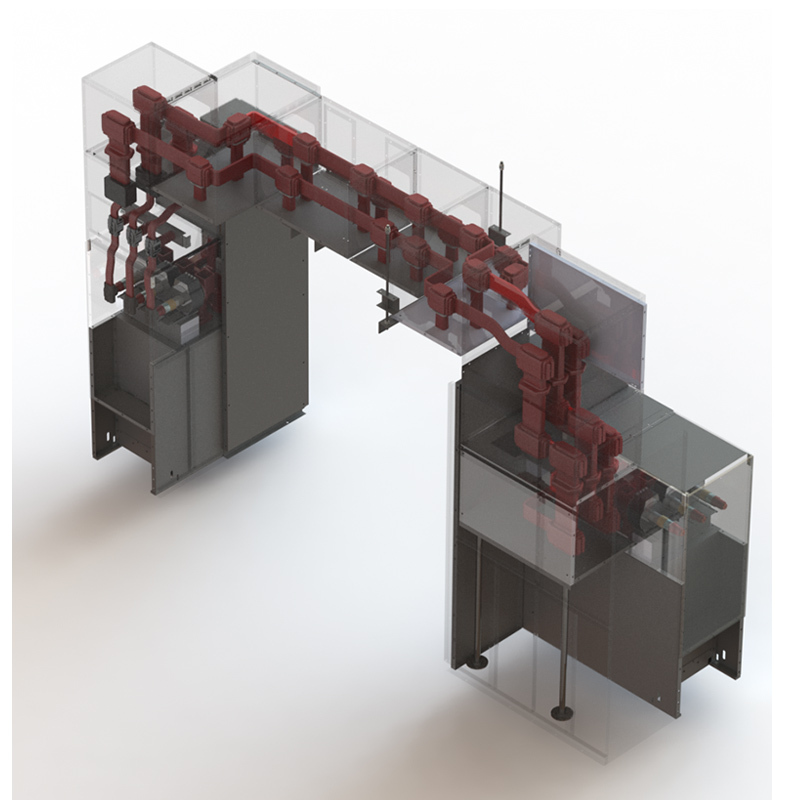 Cost effective, upgradable designs for small systems. Save money by using SCADA to monitor and switch remote sites. Remote monitoring of digital, analogue and pulse rates. Remote analogue and digital outputs. Networked communications combining radio and modems. UHF and VHF radios up to 25W. IMS time stamping of events. Switchgear or relay panel mounted options. RPS Switchgear can upgrade your protection Change induction disc relays for numeric processor based relays. New current transformers to accommodate increased system requirements. Protection upgrades can be undertaken independently or at the same time as retrofit upgrades. RPS Switchgear has available the latest PD Testing equipment. Our trained technicians can offer both online and offline PD testing on any type of switchgear. 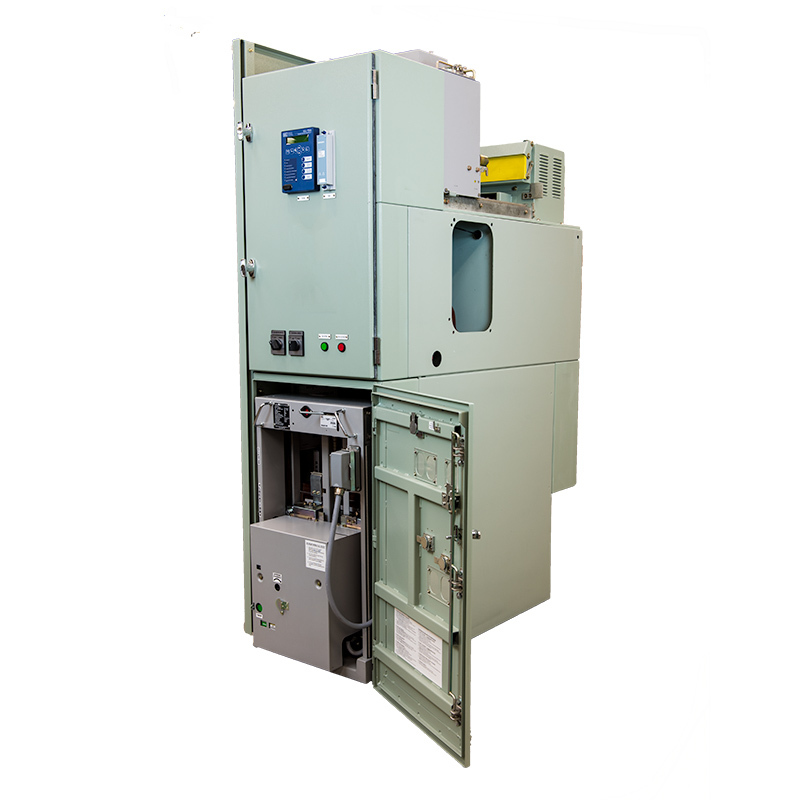 RPS Switchgear offers a complete installation and commissioning package for client’s switchgear. 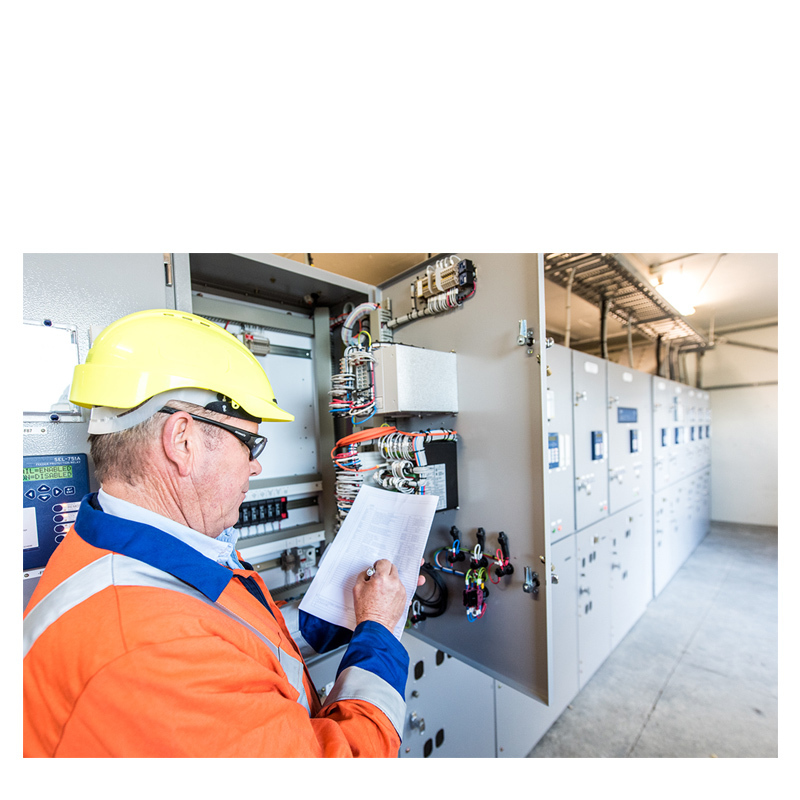 This service is available for most makes of switchgear, and can be for all or any part of the process such as just the installation. RPS Switchgear has the experience, expertise and equipment to meet all your installation and commissioning requirements. Full functional tests on protection and control schemes. Primary and secondary injection tests on all current transformers, voltage transformers and protection relays. Adaptive and flexible engineered solutions. RPS Switchgear is the world’s premier manufacturer and supplier of medium voltage electrical switchgear and electrical distribution solutions.